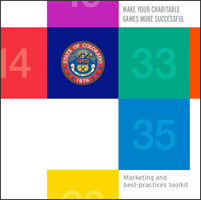 The Bingo Toolkit is a collection of tips and best practices from some of Colorado’s leading charitable gaming managers. Inside you’ll find ways to motivate volunteers, market your occasions, bring more excitement and variety to your gaming events, keep regular players happy, and attract new players. If you’re just beginning to run a charitable gaming operation, this guide will help you get off to a strong start. If you’ve been at this for a while and are looking for a few ideas to give your charitable games a boost, then you’ve come to the right place. That said, not every idea in this toolkit will be right for you. Feel free to pick and choose what seems most relevant and useful to your organization. 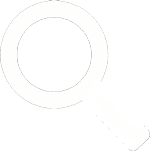 The toolkit is free for all members of the public. Enjoy, and best wishes for great success in your efforts to raise money for your organization. Get the Bingo toolkit (PDF), or request paper copies.